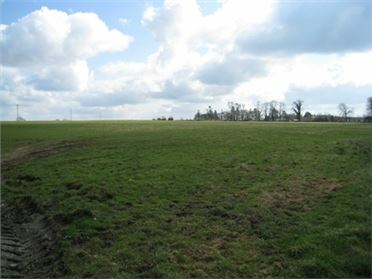 This 10.6 acres of good quality land is laid out in one neat and tidy parcel. 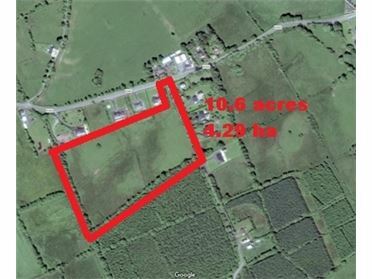 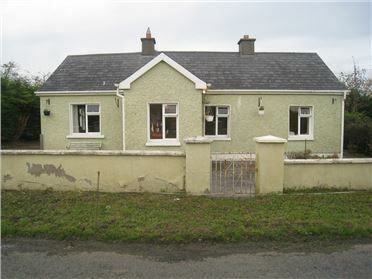 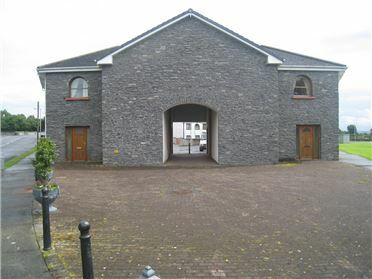 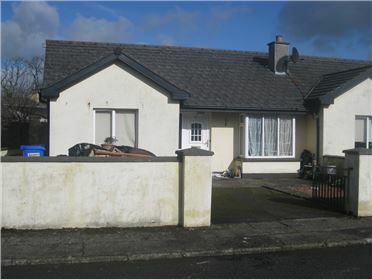 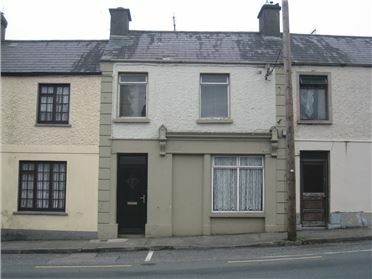 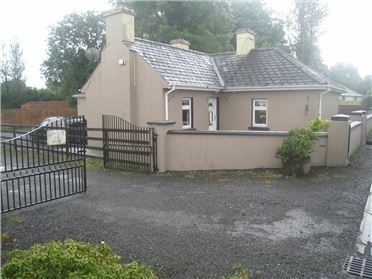 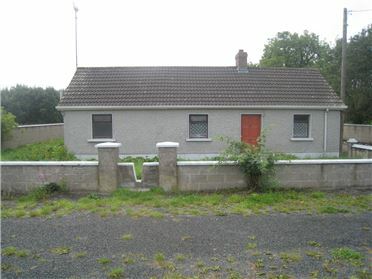 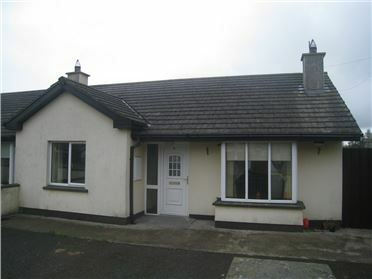 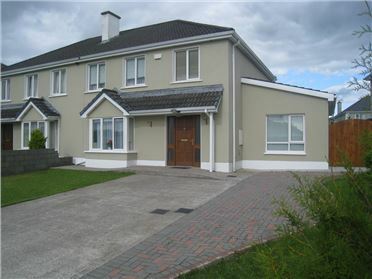 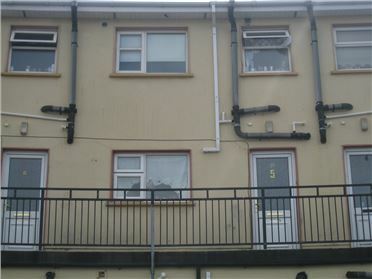 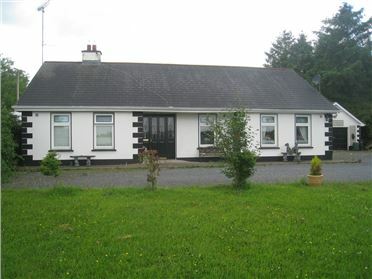 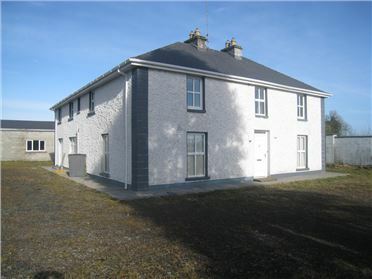 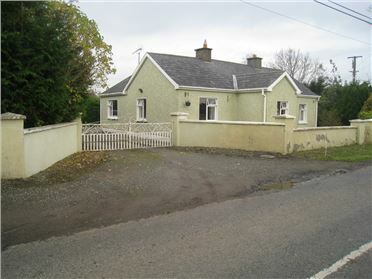 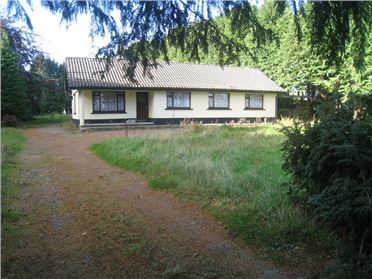 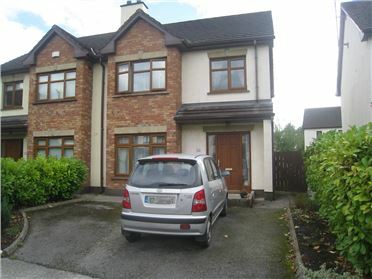 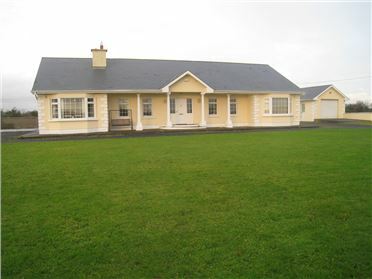 Situated two miles from Edgeworthstown and adjacent to the R395 and L51603. 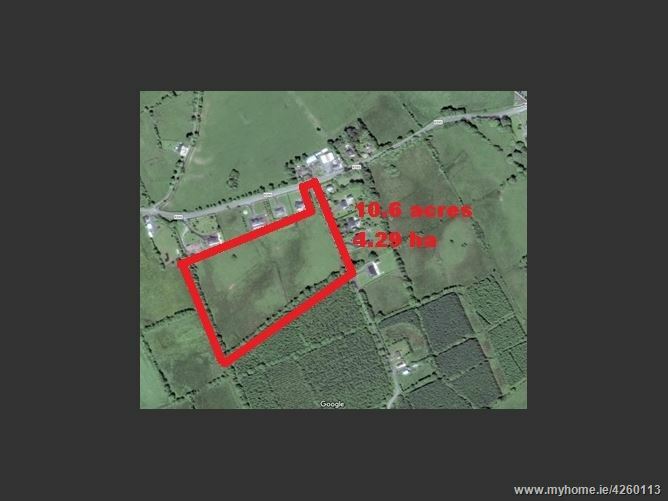 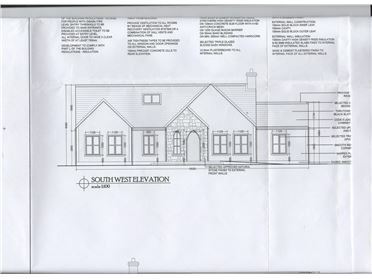 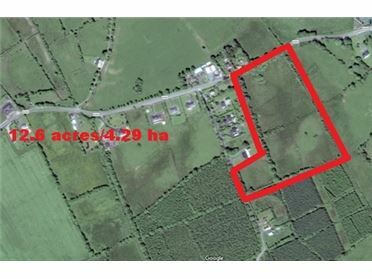 This is a unique opportunity to extend an existing holding, set up a small farm enterprise or build a family home, subject to the necessary planing approval.